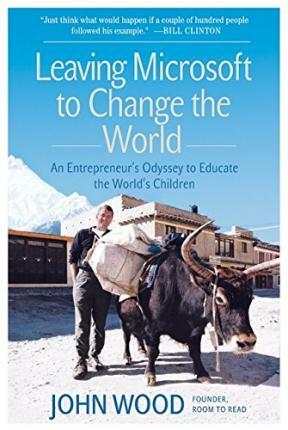 John Wood discovered his passion, his greatest success, and his life's work not at business school or helping lead Microsoft's charge into Asia in the 1990s but on a soul-searching trip to the Himalayas. 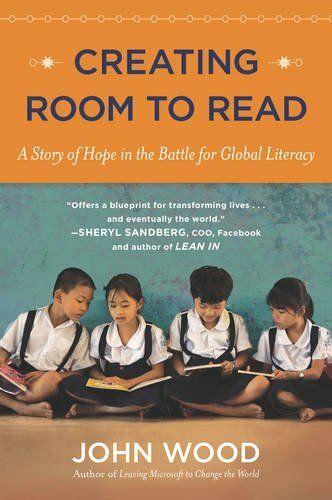 He made the difficult decision to walk away from his lucrative career to create Room to Read, a nonprofit organization that promotes education across the developing world. 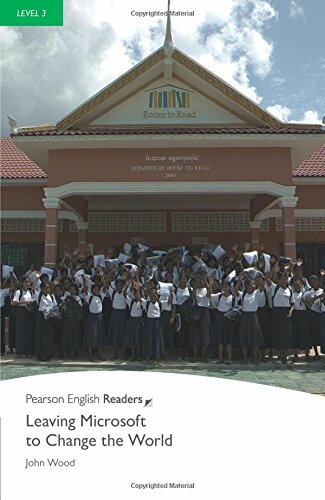 By the end of 2007, the organization will have established over 5,000 libraries and 400 schools, and awarded long-term scholarships to more than 3,000 girls, giving more than one million children the lifelong gift of education. 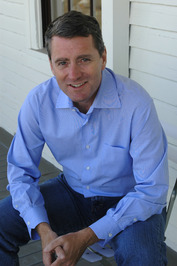 If you have ever pondered abandoning your desk job for an adventure and an opportunity to give back, Wood's story will inspire you. 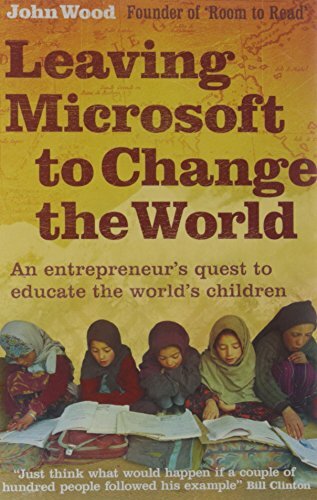 He offers a vivid, emotional, and absorbing tale of how to take the lessons learned at a hard-charging company like Microsoft and apply them to the world's most pressing social problems.